Test? Paper? Class discussion? Don't worry, this book has everything you need. 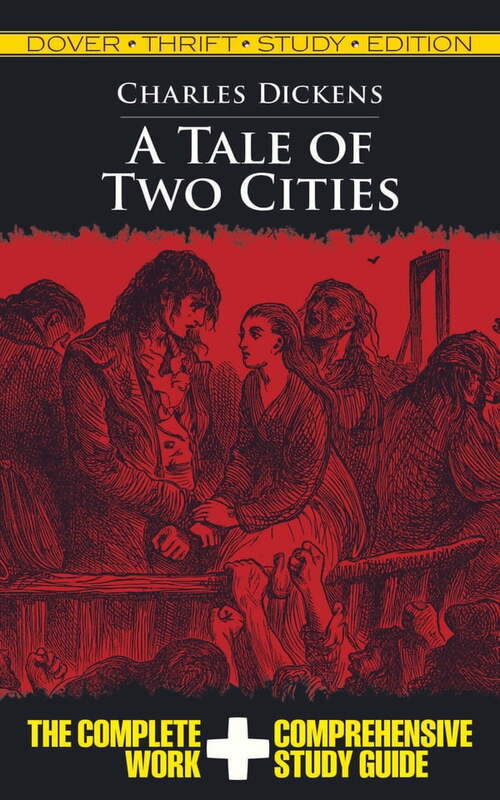 Not only does it feature the complete text of A Tale of Two Cities, it offers a comprehensive study guide that will easily help you understand Dickens' classic novel.